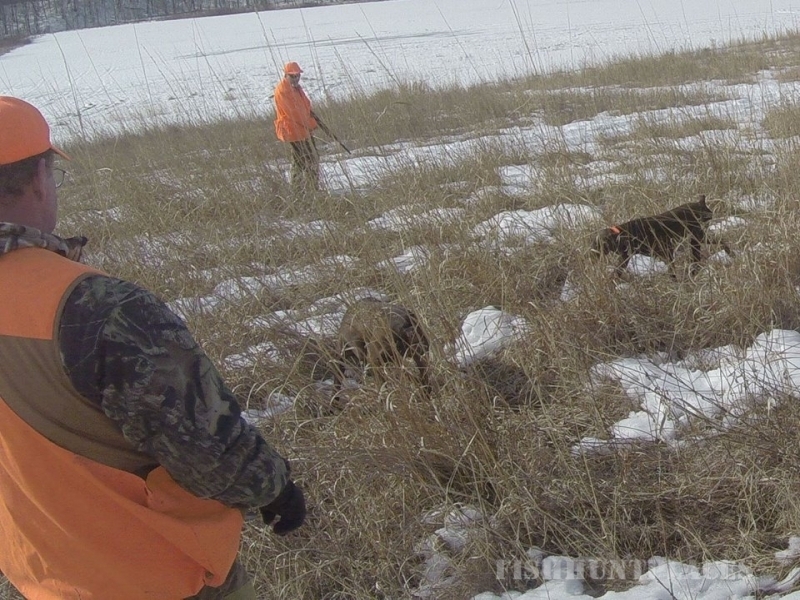 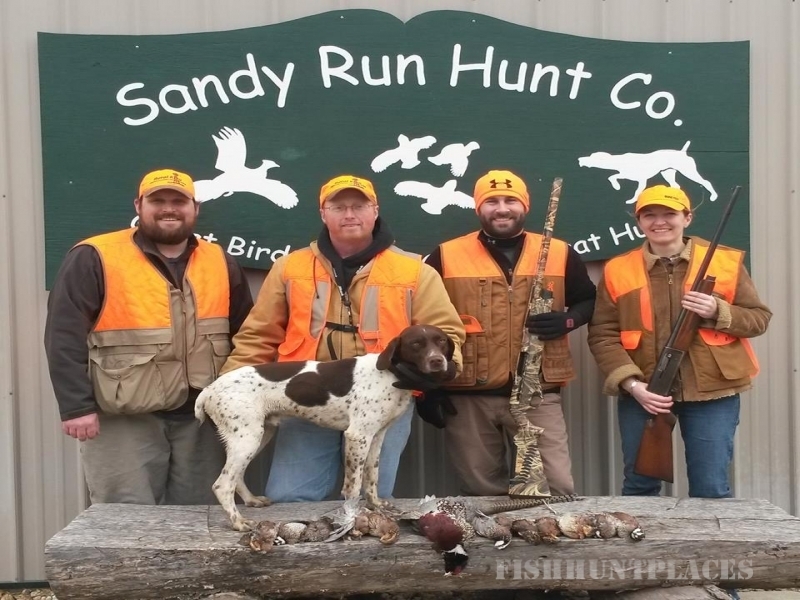 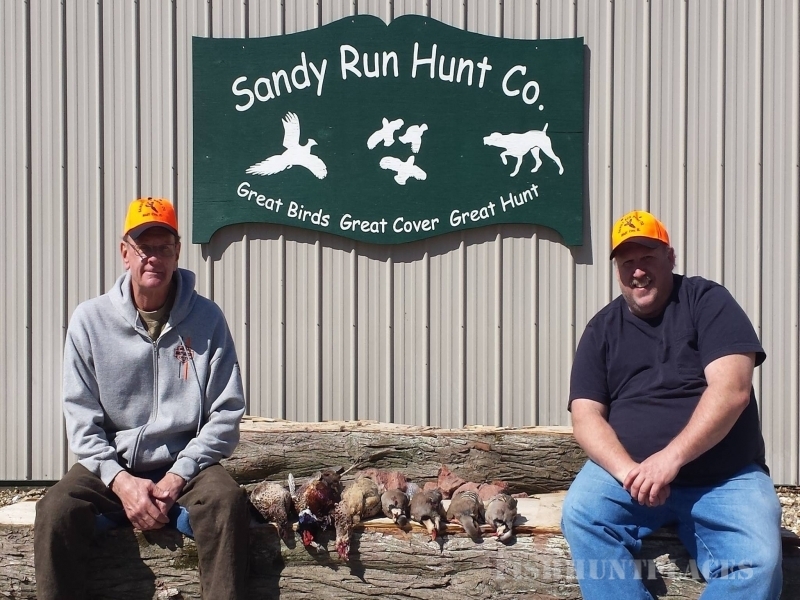 Hunting in United States Illinois Sandy Run Hunt Co. 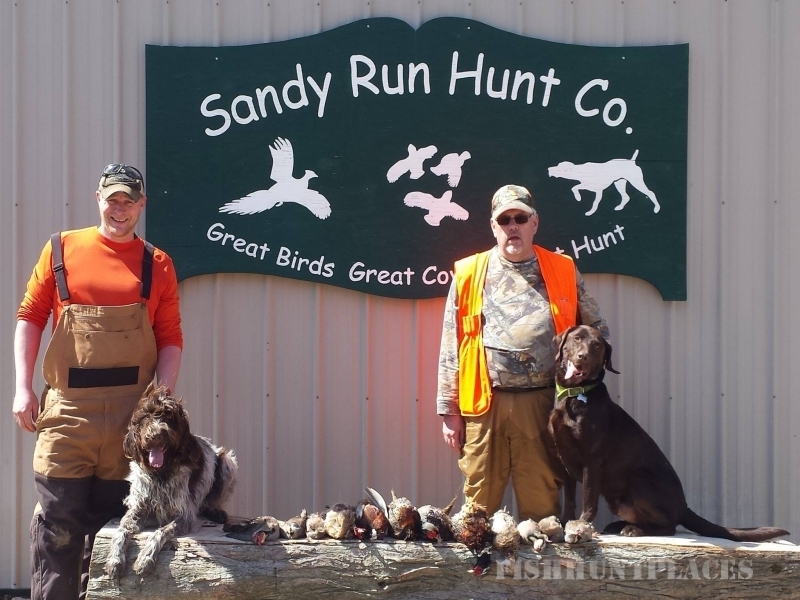 Hunting in : United States : Illinois : Sandy Run Hunt Co.
As we start our 10th year delivering your dream upland hunts, we continue to bring you some of our unique hunting experiences, like the “Southern Illinois Grouse Hunt” and our “Continental” pheasant shoots. 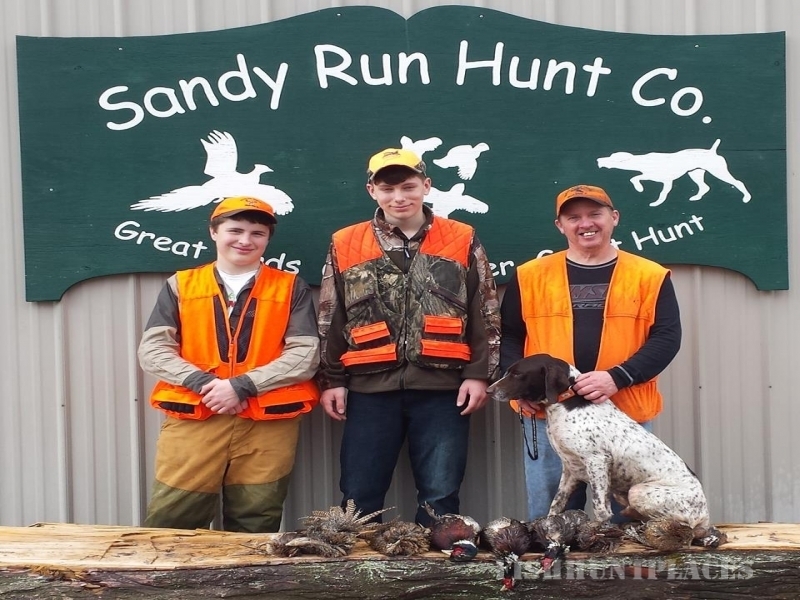 Check out the Sandy Run Calendar, to see when our special events are scheduled and reserve your spot now.